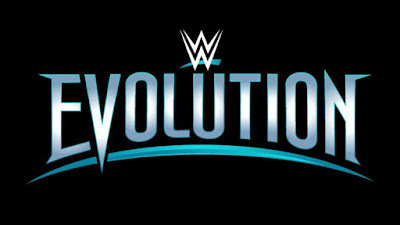 WWE currently runs 12 co-branded pay-per-views per year and if Evolution remains a constant, the official count will be 13. There are the Big Four events (Royal Rumble, WrestleMania, SummerSlam and Survivor Series), the unofficial fifth major show Money in the Bank, and others which have become staples of the year like Backlash and Extreme Rules. 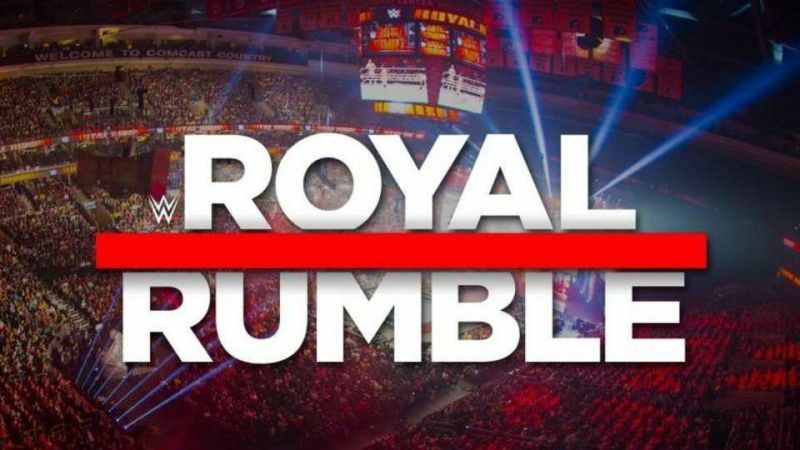 Then, there are always other shows that are added to the mix, such as Greatest Royal Rumble, Super Show-Down and Crown Jewel in 2018. If I were in control of the WWE, I would completely remake the yearly pay-per-view schedule and I would use untapped resources that WWE acquired a long time ago: WCW and ECW. Let's get to it! The Royal Rumble is a staple of WWE and is the formal beginning of The Road to WrestleMania by establishing who will be challenging for two of the top men's and women's top titles and appearing in the main event of WrestleMania. No changes here. 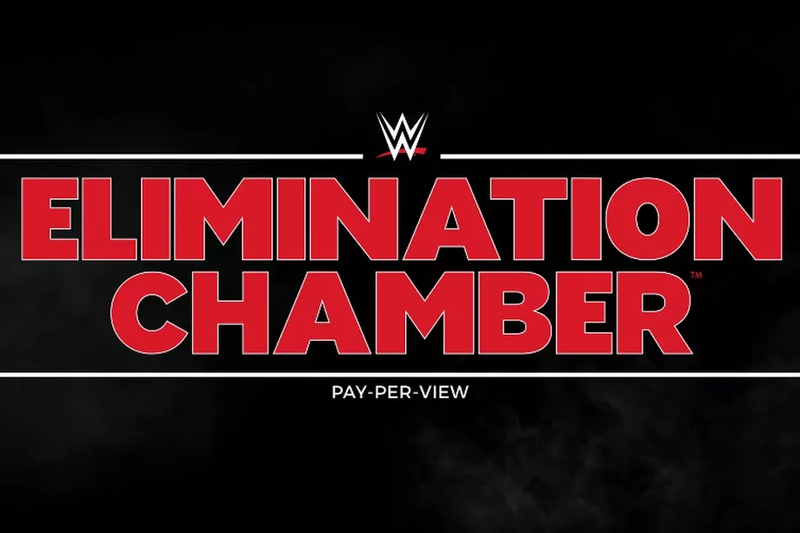 While I'm not a fan of using Hell in a Cell as a theme of a pay-per-view, I'm good with using Elimination Chamber here. 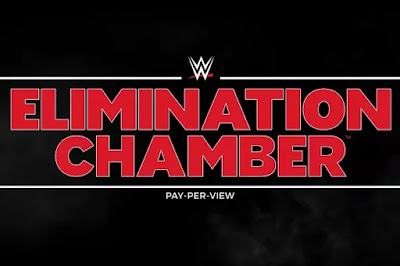 The brand whose star didn't win the Royal Rumble will need to establish a #1 contender for their brand's respective men's and women's top title and using the multi-person Elimination Chamber is a great way to do it. Fastlane usually occupies the pay-per-view slot the month before WrestleMania and it gets it name from the notion that WWE is rapidly approaching WrestleMania. However, what we often get is a show with a majority of one-off matches that don't contribute to any of the major storylines at the upcoming WrestleMania show. I think a cool approach to the show the month before WrestleMania would be to highlight the legends and feature a blended card of current stars and WWE/WCW/ECW alumni. The Hall of Fame induction ceremony is a major part of WrestleMania weekend, so Slamboree could be when the Hall of Fame class of the current year could be announced. 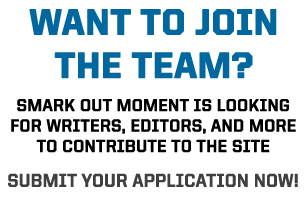 Those members of the Hall of Fame who can still work could have matches. Another fun option would be pitting legendary rivals against each other by having them each pick two males, two females, two tag teams, and a cruiserweight to do battle in a series of matches. The legend whose team wins will get bragging rights over their rival. The Showcase of the Immortals. Nothing else needs to be said. No change. 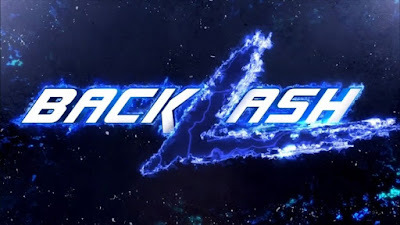 I like the Backlash pay-per-view as it marks the beginning of the new WWE year and serves to tie up any loose ends that may be left over from WrestleMania. This is the first show post Superstar Shake-up, which means talent on new shows in fresh feuds and, most importantly, NXT call-ups making their main roster pay-per-view debut. For these reasons, Backlash stays put. I went back and forth with this month as June was usually the month for the King of the Ring pay-per-view, which I feel needs to come back. The Royal Rumble is such a major show because it creates two paths to the top men's and women's titles respectively at WrestleMania. Money in the Bank creates this same path, but without having a defined date and time for your title shot. The Money in the Bank match was one of my most anticipated matches at WrestleMania when it was featured there and part of me would like to see it go back there. However, given the importance of both briefcases and the effect that cash-ins have been proven to have, it has to be its own show and I'm good with it here. The only change I would make is include stars from NXT in men's and women's Money in the Bank matches so if you use an 8-man and 8-woman field have 3 from Raw, 3 from SmackDown Live, and 2 from NXT. This would add a great dynamic to this match and what a way for an NXT star to make their debut than cashing in on the WWE or Universal Champion. The WCW fan in me almost led me to make the July pay-per-view The Great American Bash, but since I will be using more WCW pay-per-views later, I'm going to show ECW some love here and go with Heatwave. The name fits in with the Summer theme and would be a nice lead-in to SummerSlam the following month. The Biggest Party of the Summer is another staple of the WWE. No change here. 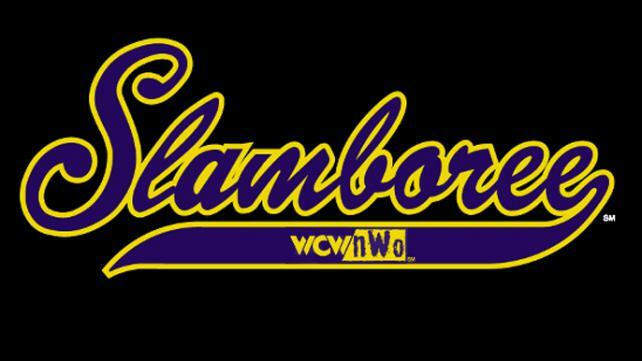 For the month of September, I'm using another WCW major pay-per-view and bringing Fall Brawl to the WWE. The most important part of Fall Brawl in the old WCW was the War Games Match. For the past two years, War Games has been exclusive to NXT, but now is the time to bring it to the main roster. I would eliminate the terrible and meaningless Raw vs. SmackDown theme for Survivor Series and make the War Games match Team Raw vs. Team SmackDown. In order to add stakes to the match, the winning 4-man team will compete in a Fatal 4-Way elimination match at the next month's pay-per-view and the winner of that match will receive a WWE or Universal Title match at Survivor Series. Goodbye Hell in a Cell and all of your forced Hell in a Cell matches and hello Halloween Havoc. An October pay-per-view that is Halloween-themed is a match made in heaven. WWE should host this show in Las Vegas annually to maintain the tradition WCW set forth. Don't worry, I'm not advocating for bringing back The Chambers of Horrors match. 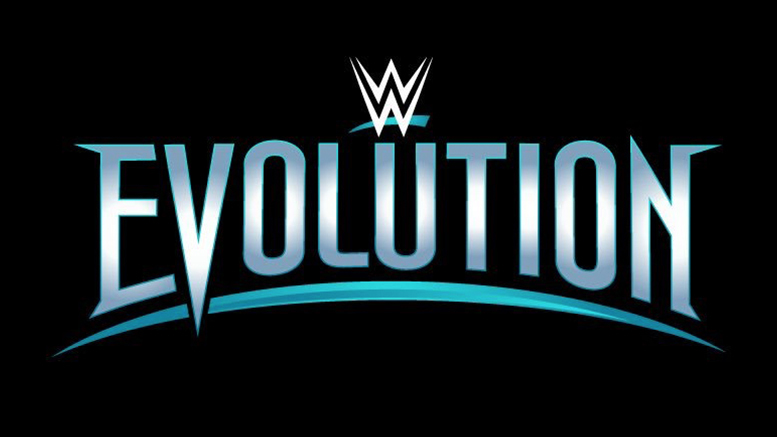 This past October WWE made history by putting on the first-ever all women's pay-per-view in the WWE with Evolution. The shows was a tremendous success and ranks at or near the top of all of the pay-per-views WWE has done this year. I would make this show a tradition and debut the first-ever Queen of the Ring Tournament here with the winner getting a title shot at the Royal Rumble. The Survivor Series is WWE's second longest running pay-per-view behind WrestleMania, so this show is not going anywhere. The one major change I would make here is going back to traditional 5-on-5 Survivor Series elimination tag matches and get rid of the meaningless Raw vs. SmackDown angle. I mean did anybody really miss Bragging Rights? I know I didn't. 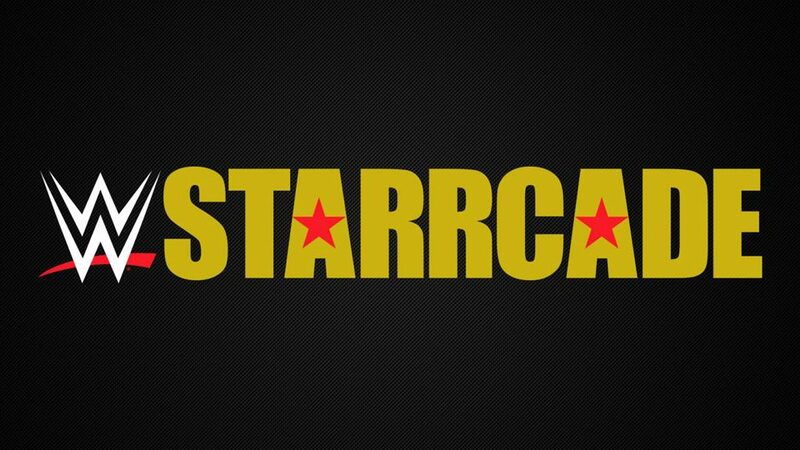 Starrcade has recently been done by WWE as a special house show, but that isn't paying the lineage of Starrcade it's proper respect. This has to be a major show that highlights the tradition behind this event and it's creator the late and legendary Dusty Rhodes. 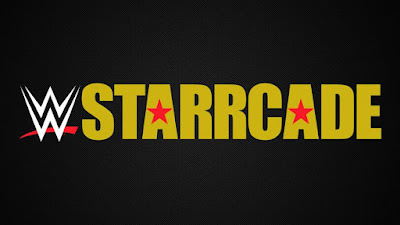 In its history, Starrcade has featured several tournaments such as the Battlebowl Tag Team tournament that created random teams via The Lethal Lottery with the winning teams later competing in a battle royal and the Crockett Cups for singles and tag teams. The tournament I would feature at the new and improved Starrcade would be an event that used to be a staple in the WWF/E that I feel needs a return: The King of the Ring tournament. Thanks for reading. What do you all think about my revamped pay-per-view schedule for WWE? 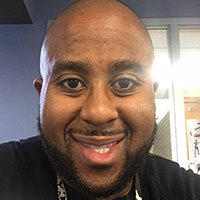 Greg Coleman is a long-time pro wrestling fan who aspires to be a wrestling writer. 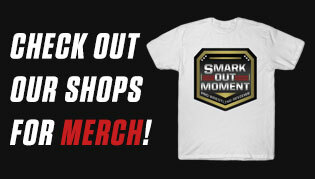 Greg is a frequent Smark Remark and Triple Threat contributor on Smark Out Moment You can follow him on Facebook and Instagram.